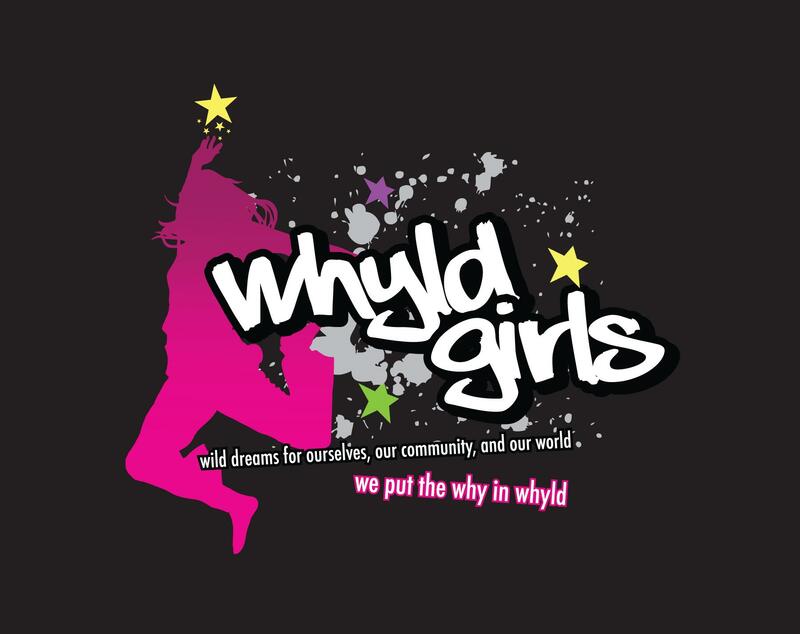 Our Whyld Girls kick off event is Friday, September 6th 2013! Girls who have joined the program will spend time getting acquainted with each other and the staff. They will see what activities are planned for this year and learn what the program is all about . They’ll get answers to questions they have about the program. It’s not too late to sign up for the program…come and join us for some fun this year! Check out the “Get Involved” page to complete a sign-up form.